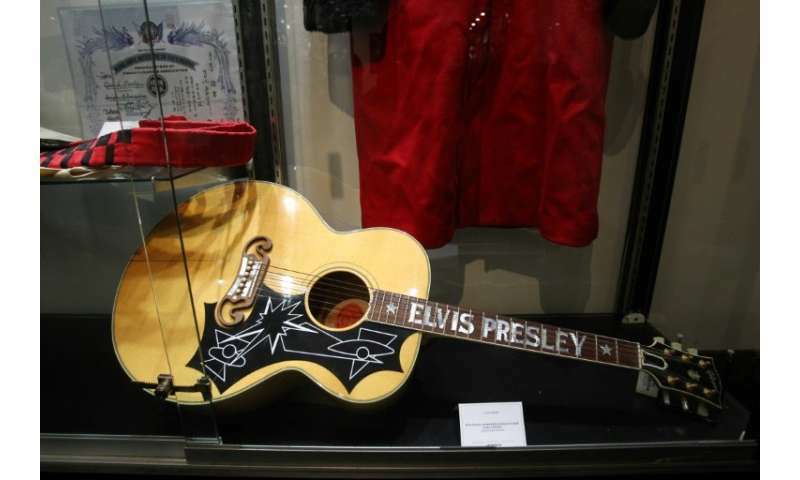 Gibson, maker of iconic guitars for the likes of John Lennon, Elvis Presley and BB King, filed for bankruptcy protection on Tuesday after facing mounting debt and other financial challenges. The company, based in the American country music capital Nashville, Tennessee since 1894, filed for Chapter 11 protection—meaning it aims to reorganize its business and restructure its finances. Gibson CEO Henry Juszkiewicz said in a statement the company had been working to improve its finances "over the past 12 months." It had some $375 million in debt due later this year, according to US media reports. The restructuring comes four years after Gibson spent $135 million to expand, purchasing the Dutch entertainment brand Philips. Gibson instruments are part of modern music history—graced by the hands of legends such as Rolling Stone Keith Richards and Jimmy Page of Led Zeppelin. A year earlier, one of Lennon's favorite Gibson guitars sold for $2.4 million.